GMM Law Firm provides fast responses to Ship Release in Spain at all levels. Before the Commercial Court, Harbour Master’s Office and on board of the vessel (Captain and crew members). Our Law firm has well trained Maritime Lawyers. In addition also count with Master Mariners that have intervened in different cases of Ship Release in Spain. The new Maritime Navigational Act 2014 (MNA/2014), is the central applicable Law on Ship Arrest and Ship Release in Spain. Articles 470 to 479 MNA/2014. We have to say that Spain is part of the International Convention on Maritime Liens and Mortgages, 1993. The ICMLM/1993, is enforceable in our country from 5 September 2004. 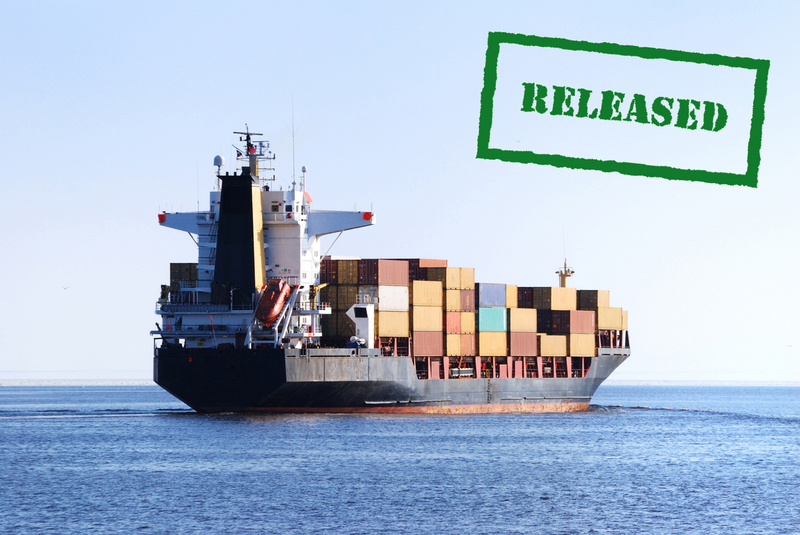 From 28 March 2012, ship release in Spain (and its arrest) is regulated by the Geneva Convention, 12 March 1999. The International Convention on the Arrest of Ships, 1999 (ICAS/1999, onwards), was complemented by the old twenty-sixth final provision of our Civil Procedural Act 1/2000 (CPA 1/2000). This important twenty-sixth final provision was revoked when the MNA/2014 entered in force. On 14 September 2011, after the 6 months prescribed by the ICAS/1999 of the ratification or adheres of Albania, the ICAS/1999 become fully enforceable in Spain. Thus, since 28 March 2012 – when Spain denounced of the past ICAS/1952 -, there is only one applicable legal regime to the Ship Arrest in Spain: the ICAS/1999. This is, from this date onwards, the only regime applicable to ship release in Spain. Whatever the flag of the vessel arrested may be. When Spain access to the ICAS/1999 in 2002, our country made use of the Reservation of Article 10.1.º.b. ICAS/1999. The reservation excluded its application to ships not flying the flag of a State party to the Convention. But the old disposal twenty-sixth of the CPA 1/2000 was clear in providing that the provisions of the ICAS/1999 were applicable to vessels flyed the flag of a State not party shall also apply. Although having Spain denounced the ICAS/1952, the effect of the reservation made with respect to the scope of ICAS/1999, using a questionable legislative technique, was irrelevant and the scope of the ICAS/1999 was expanded via domestic law (see Art. 8.1.º ICAS/1999, now enforceable). 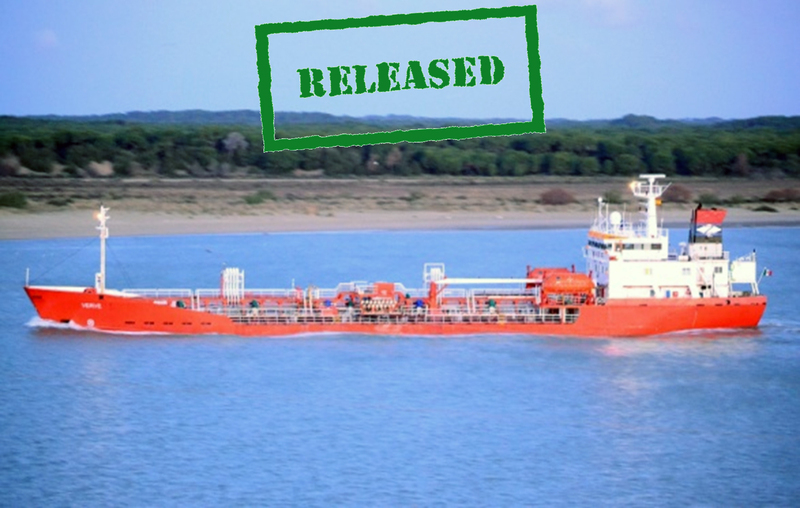 The MNA/2014, which entered in force the 25th of September, 2014, has introduced many changes on ship arrest and ship release in Spain. This Law declare its application to ships not flying the flag of a State party to the ICAS/1999. And furthermore, the arrest of those ships by Non-Maritime credits or by Maritime Claims and Liens is possible. In the other hand, from the analyses of the new ICAS/1999 we conclude that the new regime will limit the scenarios in which it is possible the ship arrest in Spain. Setting aside the numerous clauses of maritime claims (Article 1 ICAS/1999), it is not necessary to proof the requirements of appearance of good right (fumus bonis iuris) and urgency (periculum in mora) in a ship arrest in Spain. The section or article, which is relevant for Ship Release and Ship Arrest in Spain is the Art. 3 ICAS/1999. 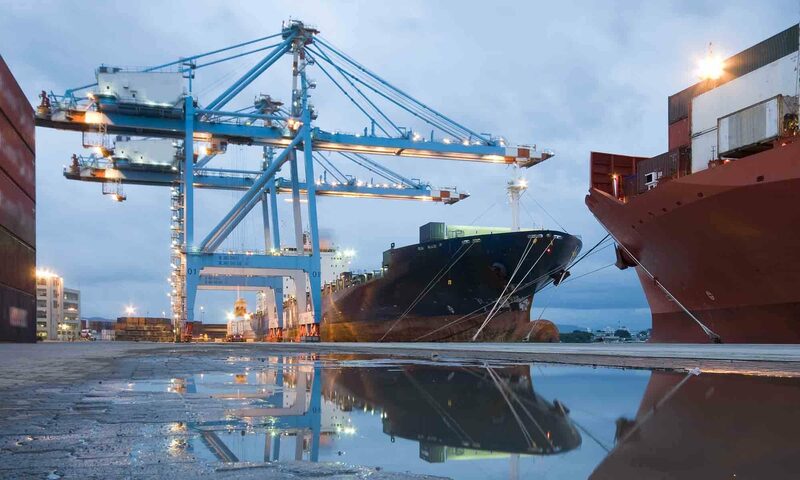 The application of that provision entails that, in particular, the arrest or seizure of a ship not owned by the debtor at the time of the injunction of arrest has a legal limit. others maritime liens recognized by the flag State of the vessel, according with the reciprocity principle and with the conflict rule of art. 10.2.º Civil Code of Spain, which expressly include this option for vessels, plans, means of transport by rail and all sort of rights over them. as well as the execution of credits of Port Authorities (see Port Authority Detention). The ICAS/1999 (Art. 8.3.º) do not prevent the adoption of other measures of the Spanish administration aimed to retain and prevent the ship to proceed to sea (port detention of ships). Such power stands in Arts. 297 and 320 of Royal Legislative Decree 2/2011 (approving the revised text of the Ports of the State and Merchant Marine Act) and in the Royal Decree 1737/2010, on Port State Control. Consequently our experts in Maritime Law are not only well qualified in Procedural and Commercial Law. They are also prepared in Administrative and Contentious-Administrative Law. Therefore, we need to take this regimens into account to a perfect Ship Release in Spain. As a result, we always focuss our work in a fast ship release in Spain. We know that exists always a risk of further arrests due to other credits, maritime claims and liens. Therefore, we do our best to see the vessel depart very quickly. Of course, we continue with our work after the aproval of the Ship Clearance issued by Harbour Master’s Office. 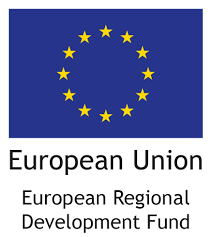 Gestión Marítima del Sudoeste, S.L., has been beneficiary of the European Regional Development Fund whose objective is to promote research, technological development and innovation, and thanks to that the company has made the Study of needs and technological solutions for the market sectors of the industry, transport and maritime logistics, as well as the Business Plan for the Maritime Blockchain Platform, to support the creation and consolidation of innovative companies. This action was developed in Huelva (Spain), 31st, March 2018. For this investigation, the company has had the support of the InnoCámaras Program of the Chamber of Commerce, Industry and Navigation of Huelva, Spain. Ask us now for an estimate!